The Only Madrid Model currently on the market in ever popular Sunrise Country Club. Largest model built. 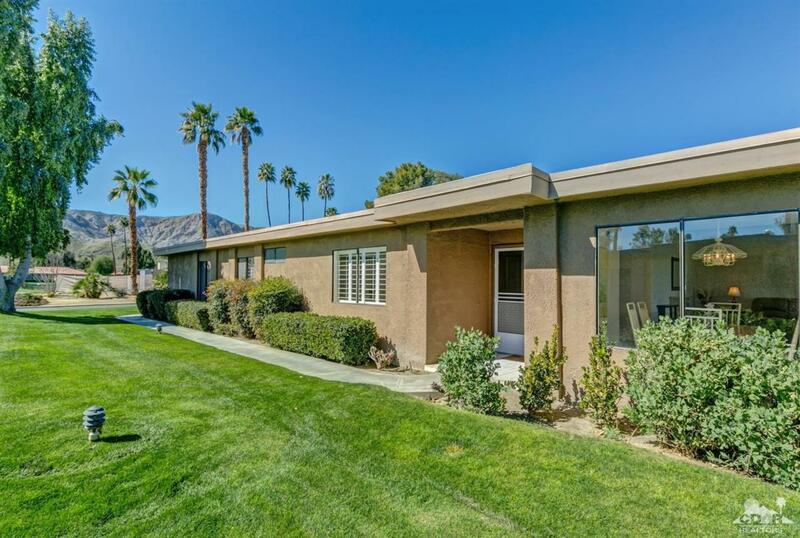 Double wide fairway views with the Little San Bernardino Mountains in the distance. 3 bedrooms and an office. 2.5 bathrooms. Remodeled kitchen and bathrooms. Numerous well placed skylights make this condo cheerfully light and bright. Atrium conversion, fireplace, inside laundry room, direct access double garage. Heating and air conditioning units just replaced last summer. 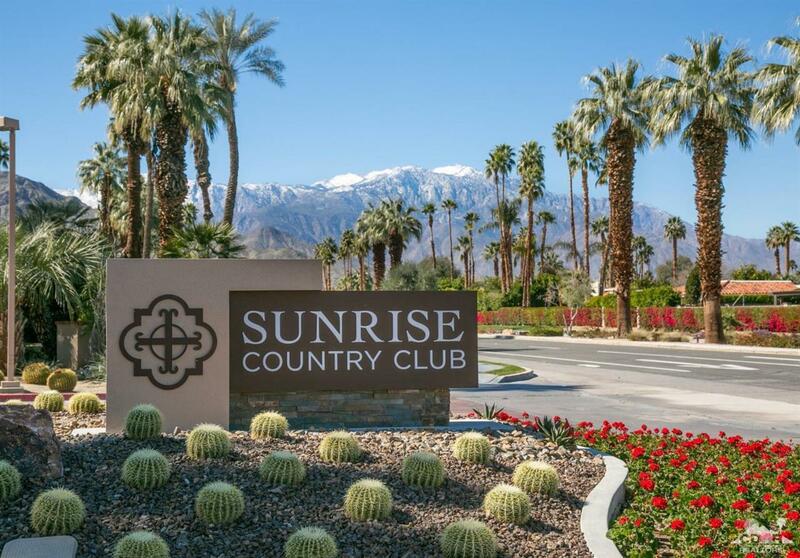 Sunrise is ideally located in the heart of Rancho Mirage very near all the world class dining, shopping, and entertainment the desert has to offer. 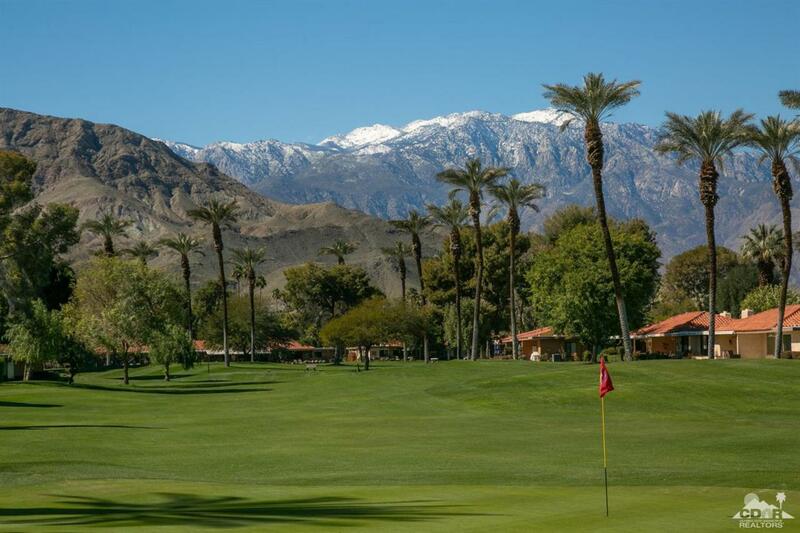 Just 15 minutes from Palm Springs International Airport. Listing provided courtesy of James Kelsch of Homesmart Professionals.